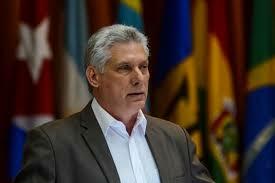 The new Cuban President Miguel Diaz-Canel Bermudez reaffirmed on Tuesday in Havana that Cuba is not and will not shift towards capitalism, a decision which also means an oath to the leader of the Revolution, Fidel Castro. 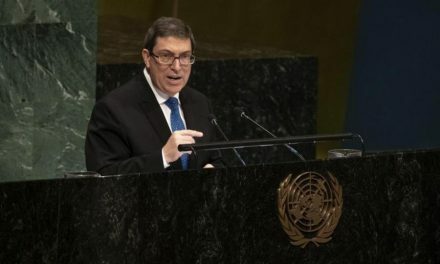 In his speech before the special plenary dedicated to the Commander in Chief at the closing of the 24th Encounter of the Sao Paulo Forum, the Cuban government ratified that, there will not be “any concessions of any type for those that are looking to move us away from the historic internationalist positions of the Revolution”. 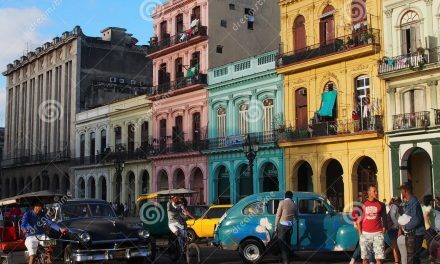 You can only expect from Cuba, efforts and decisions to fight, unify, multiply, organize, combat and triumph, there will never be space for division or weakness, said the Cuban Head of State to over 600 representatives. Diaz-Canel dedicated a large part of his speech to warn the participants on the Empire’s attempts to impose “capitalism and neoliberalism” and the urgent challenge of the left in Latin America to “save the achievements and stop neoliberalism”. 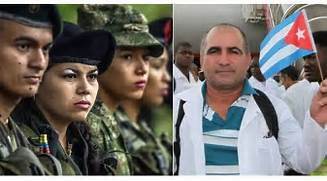 We are living in an international situation characterized by the growing threats to peace and national security said Diaz-Canel who mentioned other problems that are “devouring” today’s world, like the thirst for profits, arms race and climate change. In this state of crisis, he said, globalized capitalism is attempting to expand and broaden its growth capacities, while denouncing the monopoly and economic interests that are attempting to revert the self-determination of the peoples of the region. Miguel Diaz-Canel pointed out that the Organization of American states, private media outlets and Internet, where the lies reign, are instruments that joins the unilateral measures of the United States and its allies against governments of the world. He criticized the belligerent tendency of the US government that defends hegemony and “punishes” and threatens the nations that do not support its interests. In this sense, he said, the regional left is meeting once again in this Forum to design a strategy of struggle before the aggressions of imperialism and oligarchic allies that apply methods of non-conventional war, like the cases of Venezuela, Nicaragua, Brazil and Bolivia. 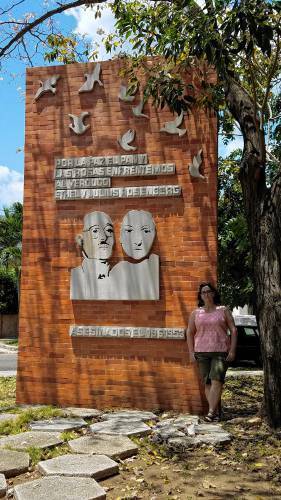 After 28 years of the creation of the organization by Fidel and former Brazilian President Luiz Inacio Lula Da Silva, “it opens for the first time as a space of dialog between Parties and social movements”, premise, according to the Cuban President that must continue. The President of the Council of State and Ministers paid tribute to Fidel who mentioned qualities like dignity, attached to the truth, humanism, audacity, heroism and internationalism, “values in the conduct of those that aspire the condition of a revolutionary”. 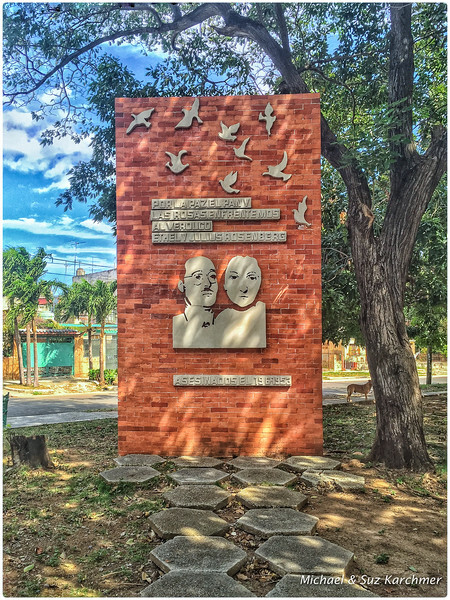 The participants also honored Hugo Chavez, and other progressive leaders of the region like Nestor, Kirchner, Cristina Fernandez, Daniel Ortega, Rafael Correa and Jose (Pepe) Mujica. Among the figures that participated in the special plenary were the Presidents of Venezuela, Nicolas Maduro; Bolivia, Evo Morales, and El Salvador, Sanchez Ceren.